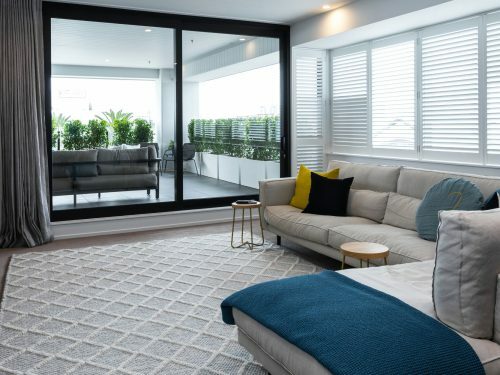 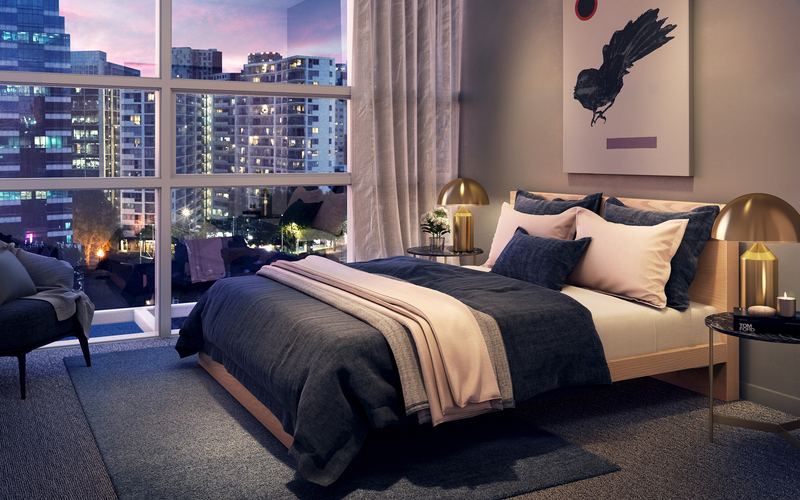 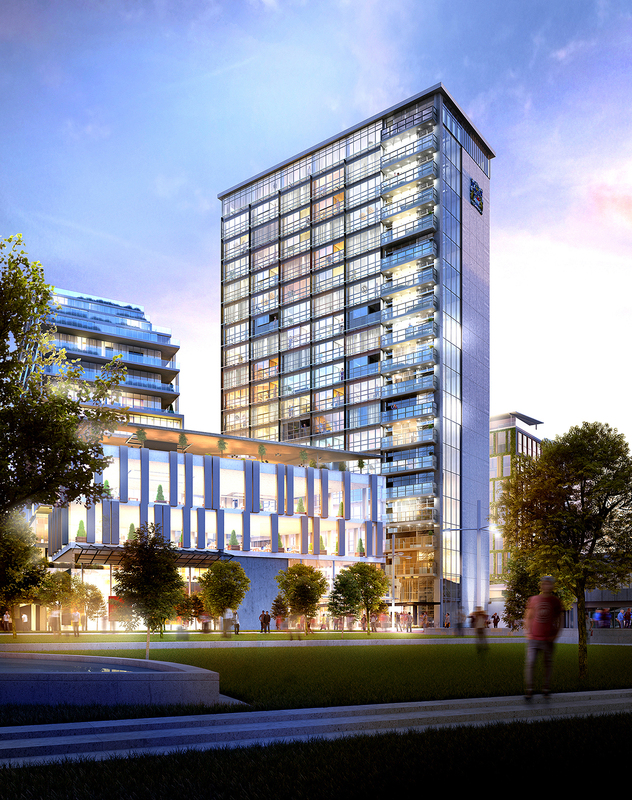 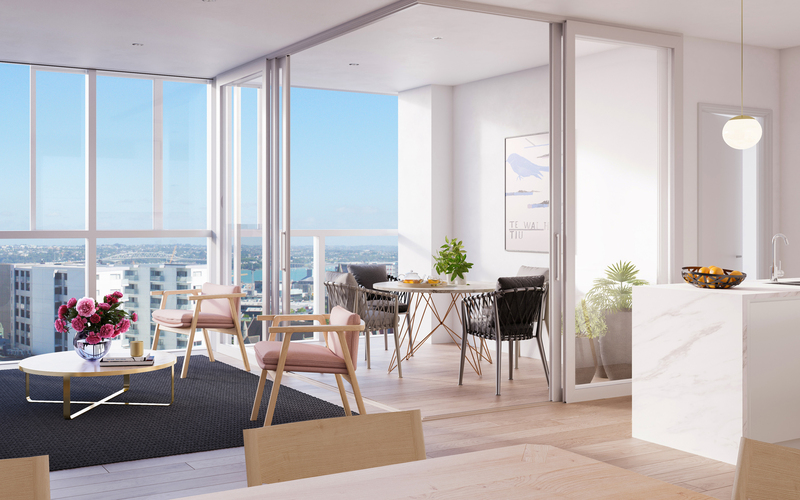 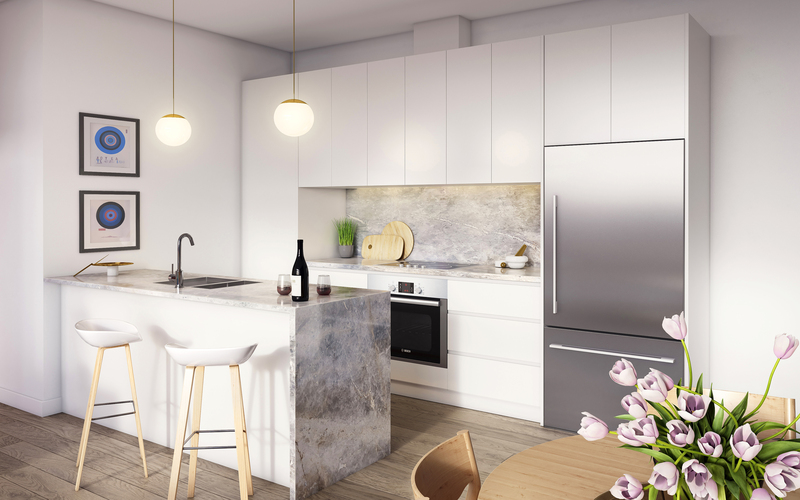 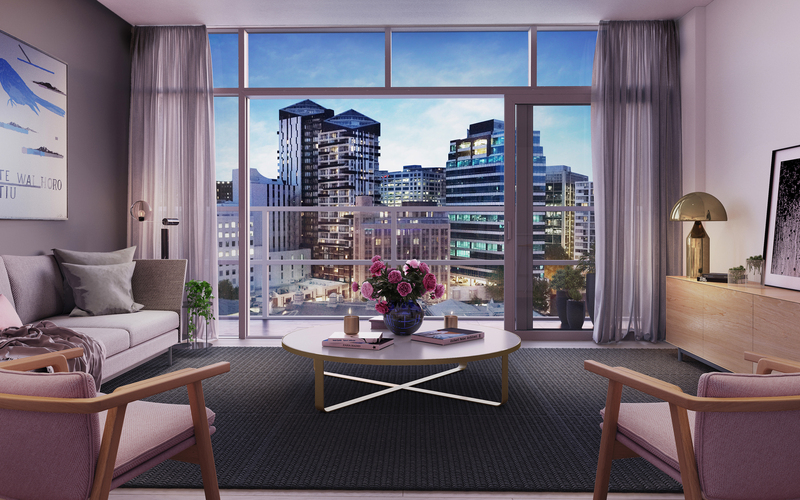 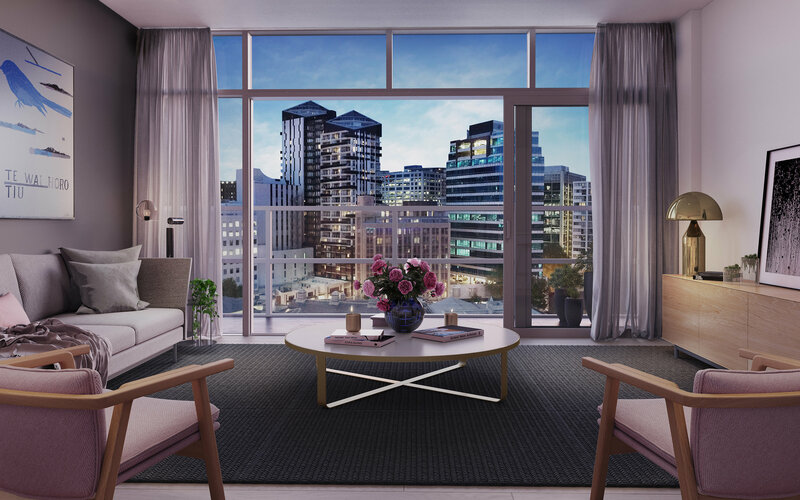 The CAB is the premium residential address that offers iconic design, luxurious amenities, and a thrilling location at the civic heart of Auckland city. 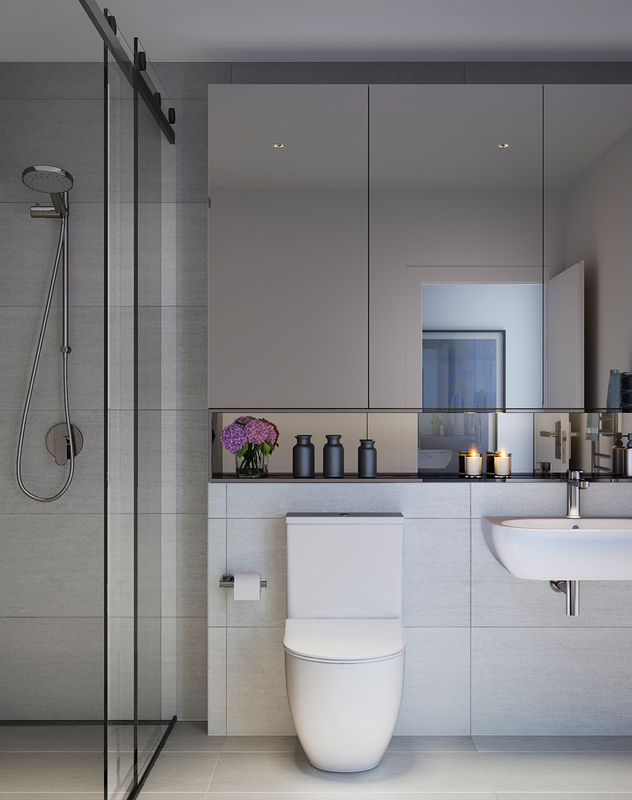 Bespoke fixtures and fittings have been selected exclusively by Josephine Design to enhance the modernist aesthetic of The CAB. 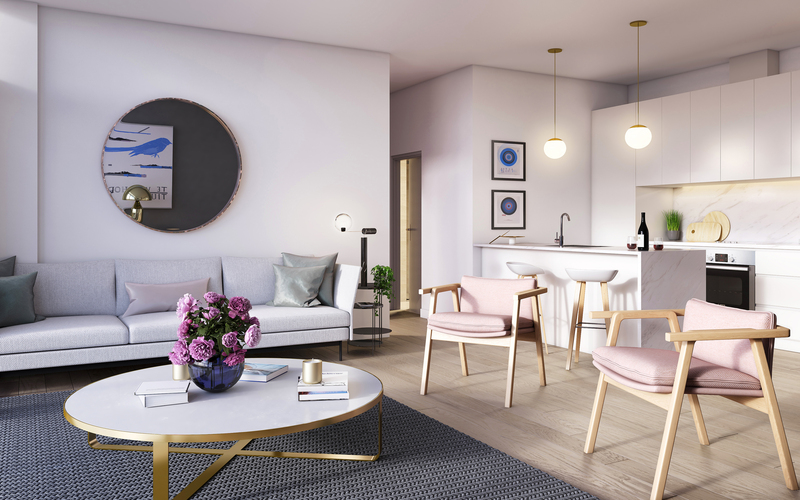 Buyers are given the opportunity to tailor their home to their taste with a personalised choices of materials, colours and textures for kitchen and bathroom areas.